Businesses in South Africa, and the broader continent, that process customer data from the European Union must ensure they are fully compliant with the EU’s General Data Protection Regulation (GDPR), set to become effective in May 2018. The GDPR will have consequences for financial services organisations in Africa and non-compliance will expose these organisations to substantial fines and possible damage to reputation. Further, South Africa’s own data privacy legislation, the Protection of Personal Information Act, 2013 (Popia) is due to come into effect this year. Popia was prepared as a draft bill in 2009 and followed closely the regulations of the EU’s first data privacy legislation – the EU Data Protection Directive (1995), making the two pieces of legislation very similar. However, the EU Data Protection Directive will now be replaced by the GDPR. 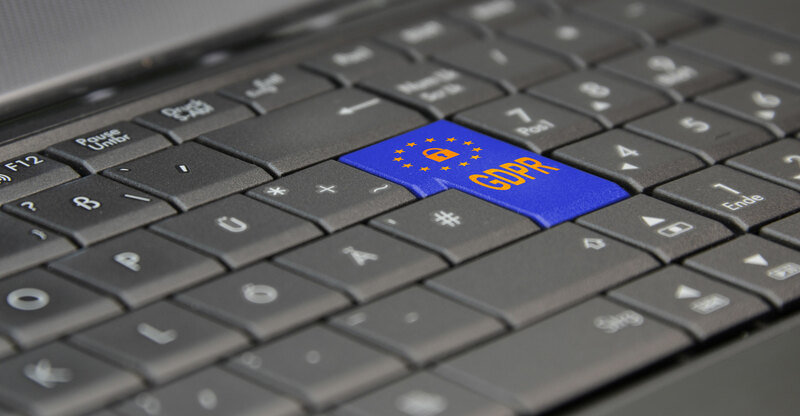 Certain sections of the GDPR are different to the previous EU Directive, and as a result these sections differ from Popia as well. South African businesses doing business with the EU will therefore have to ensure they are compliant with the regulations in the GDPR that are not covered by their compliance with Popia. For instance, the GDPR deals with a subject’s right to data portability, which Popia does not. It also requires data controllers to conduct data protection impact assessments, which is not required under Popia, and the GDPR has much higher penalties for non-compliance. There are also many similarities between Popia and the GDPR and some concepts and definitions are the same. For instance, a “responsible party” in Popia is termed a “controller” in the GDPR, an operator in the context of Popia is a “processor” in the GDPR and Popia’s “information officer” is a “data protection officer” (DPO) in the GDPR. Notable differences in the GDPR are the right to data portability (the right to obtain a copy of one’s personal data from the controller and have them transferred to another controller), the right to erasure (or the “right to be forgotten”); the right to restriction of processing; as well as the right to object to certain processing activities (profiling) and to automated processing decisions. Controllers will also be required to provide significantly more information to data subjects about their processing activities. These are not included in Popia. 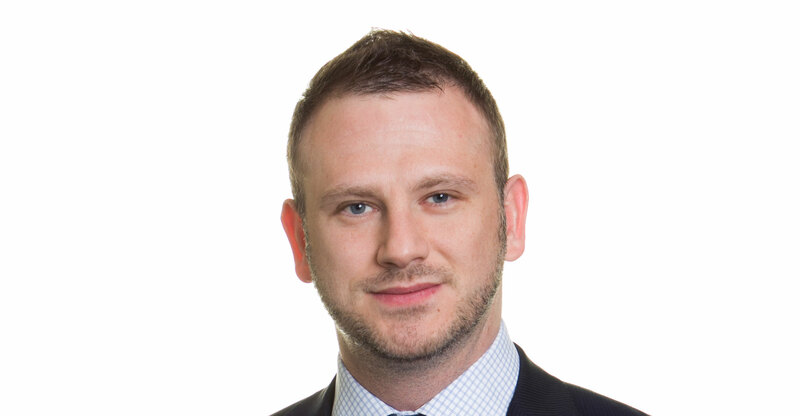 Also unique to the GDPR, controllers will be required to perform data protection impact assessments where the processing of personal data (particularly when using new technologies) is likely to result in a high risk to the rights and freedoms of individuals. These assessments will particularly be required in cases of an evaluation of personal aspects based on automated data processing including profiling; processing on a large scale of special categories of data; or systematic monitoring of a publicly accessible area. Similar data breach notification regulations are also contained in Popia. The South African law stipulates that a data breach must be notified as soon as reasonably possible after the discovery of the compromise, considering the legitimate needs of law enforcement or any measures reasonably necessary to determine the scope of the compromise and to restore the integrity of the responsible party’s information system. The GDPR will also harmonise the tasks and powers of supervisory authorities and significantly increase fines. For major infringements (such as failure to comply with cross-border transfer rules or to obtain adequate consents) fines can be up to €20m or, in the case of an undertaking, up to 4% of the total worldwide annual turnover of the preceding financial year (whichever is higher). Popia proposes a fine or imprisonment of between R1m and R10m or one to 10 years in jail for breaches of the data protection law. Considering these new regulations, organisations in South Africa doing business with the EU should urgently implement a cross-border data-transfer strategy that includes compliance with the GDPR, even if they are already Popia compliant. Failure to do so will result in punitive fines and the inability to conduct cross-border business operations effectively.